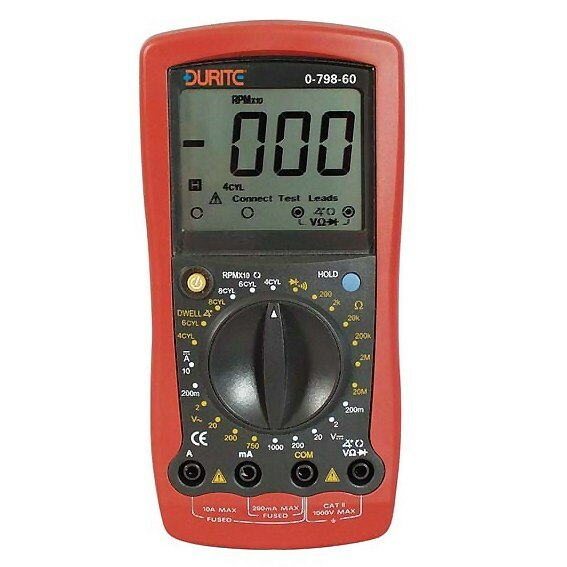 Hand-held automotive digital multimeter with large LCD display. 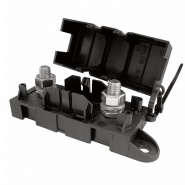 Six way standard blade fuse box, 6.3mm blade terminal cable connections, 2 hole fixing, fuse holder supplied without fuses. 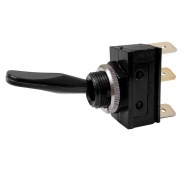 Changeover or on-off-on, 3 position, single pole toggle switch centered off, requires 13mm panel hole, rated at 10A at 12V dc. Durite DIN fixing H1 bulb beacon with amber lens. 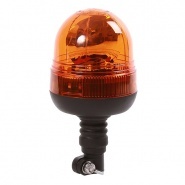 Rotating pattern beacon, 160FPM, EMC, ECE R65, ECE R10 and CE approved. 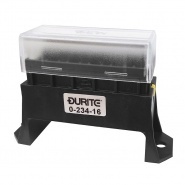 Durite black Mega fuse holder, side stackable for the Littelfuse Mega range of fuses, M8 studs. 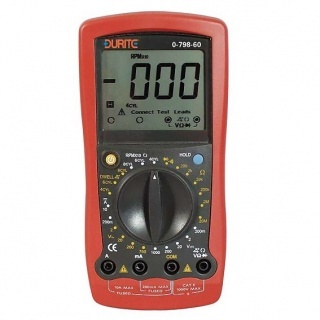 Durite brand automotive Micro blade 10A fuses. Width: 9.1mm and length including blade: 15.3mm. 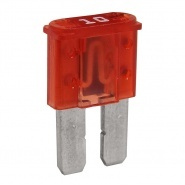 Add-a-circuit standard blade fuse holder. 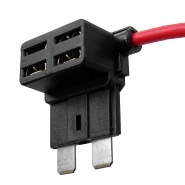 Adds one extra fuse when used to replace fuse in the fuse box.